Thinking of selling your home because it’s either too big, too expensive or too difficult to maintain with climbing property taxes? Or is your home too small and you need a larger home for your family? Come learn how to keep up to 10% more equity in your pocket where it belongs. 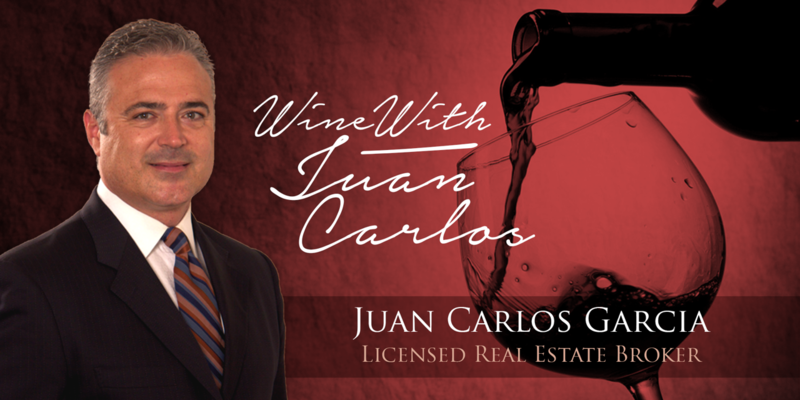 Juan Carlos will show you his strategies and how you sell your home 3 TIMES Faster than using the methods of a Traditional-Realtor. Eliminate All Unnecessary Expenses! Avoid unnecessary costs when preparing your home for sale and defend yourself against unwarranted inspection repair demands from Buyers. This seminar specifically caters to home sellers who understand they need to start preparing from 1 month to 2 years in advance in order to get top dollar when selling their home. Whether you need tips on Staging, Pricing, Marketing, Negotiating or Overseeing Transactional Details, you will leave our seminar much more savvy than when you walked in! Today’s real estate market requires home sellers to employ countless marketing strategies to help protect their asset from the home selling sharks. Learn why it is so important that your real estate consultant spends $$$$$, has an extensive marketing background and has creative marketing systems already in place. All attendees will receive free bottle of wine and access to our Home Selling Guide. You’ll also have the opportunity to ask questions pertaining to your specific needs.